A summer of heavy rain in the Northeast is taking its toll on Saratoga's betting handle. The Daily Racing Form reports all-sources handle for the first 22 days of the meet was down 9.1 percent from the same stretch last year. On-track wagering is down about 10 percent from 2017. 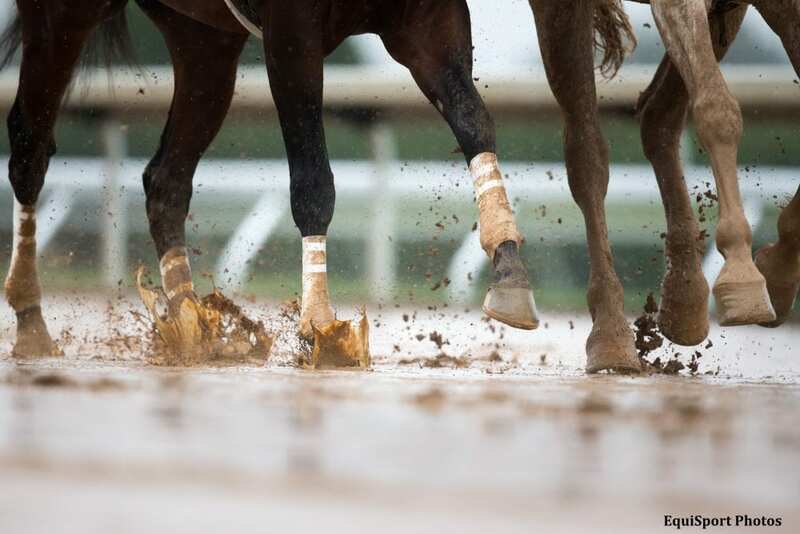 According to NYRA, more than seven inches of rain have fallen since the start of the meet July 20. Three dozen turf races have been washed off the turf; last year, only 27 turf races were taken off the grass for the whole meeting. Average field sizes are also down compared to this time last year — 7.50 versus 8.29. This entry was posted in The Biz and tagged betting handle, New York racing, New York Racing Association, nyra, saratoga, Saratoga betting, Saratoga betting handle, saratoga racecourse, Wagering, weather by Paulick Report Staff. Bookmark the permalink.